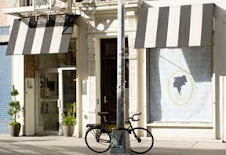 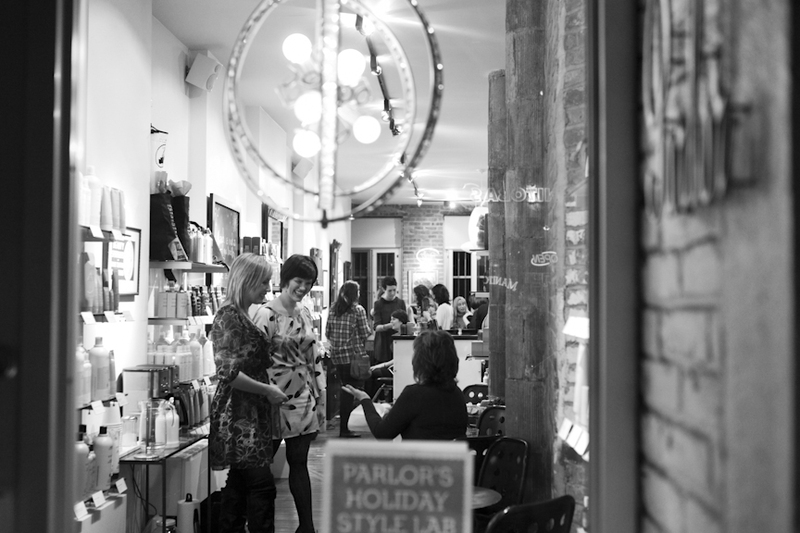 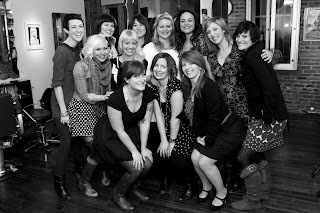 On January 15th, Parlor had its first ever Style Lab! 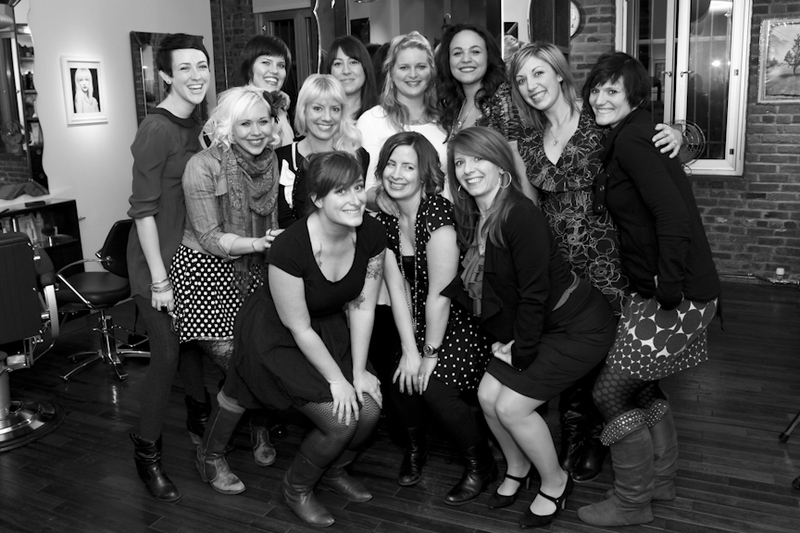 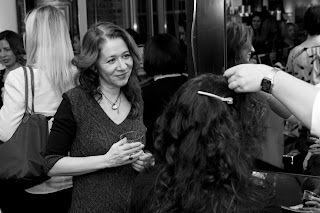 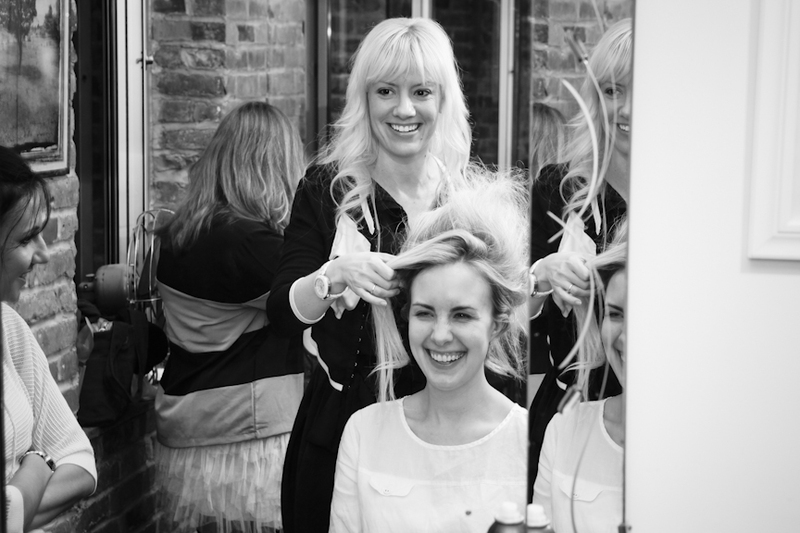 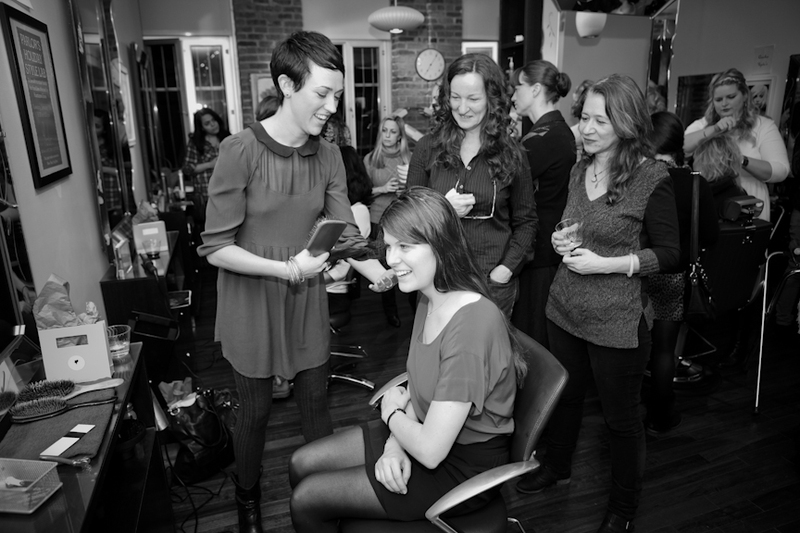 It was an evening full of fun, fabulous hair styling, food and wine, friendship and laughter. The Parlor Beauty Experts set up stations for one on one styling tutorials in Braiding, Curl Styling, Flat Iron Styling, Up-Do styling, and Make-Up techniques. 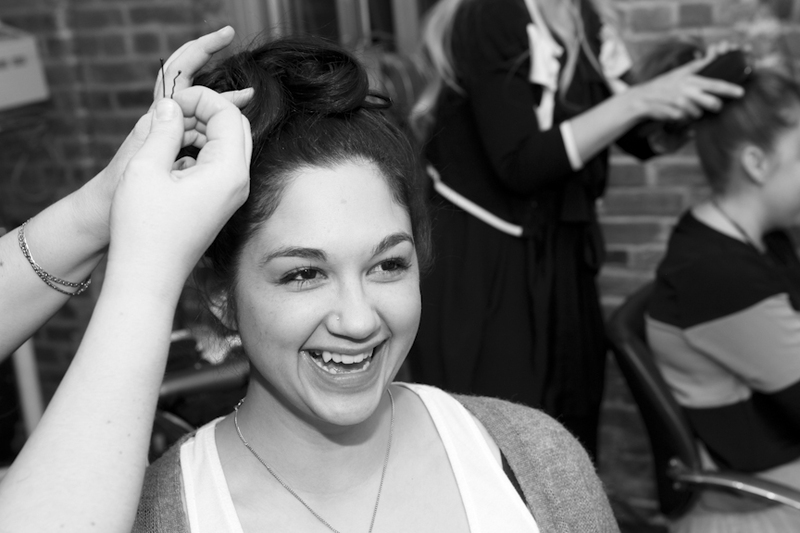 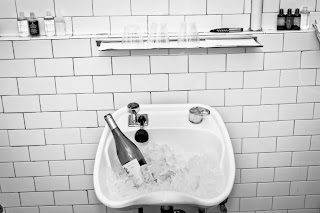 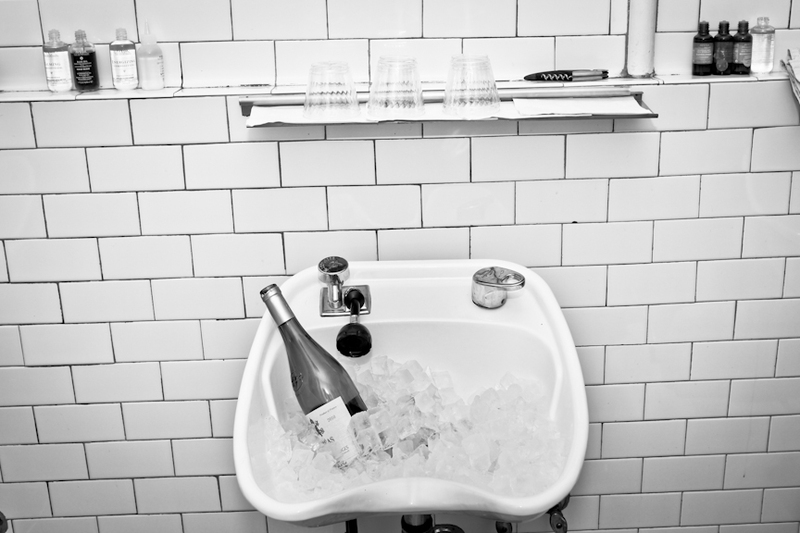 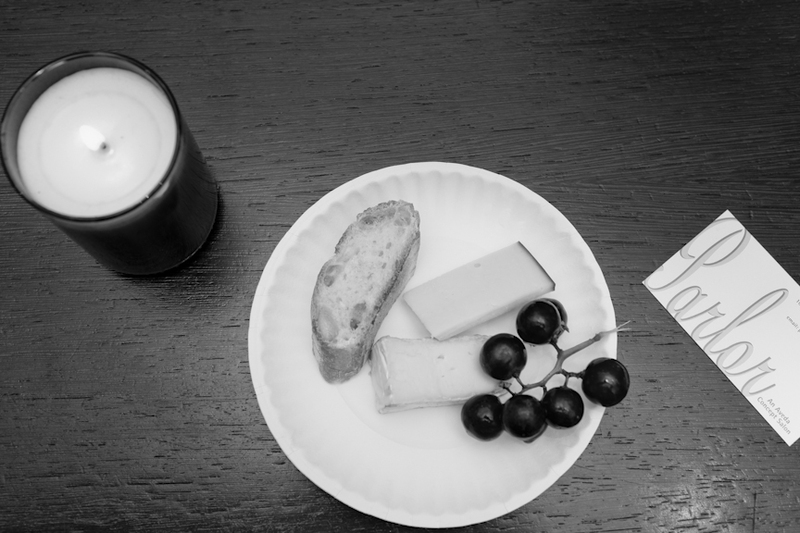 The evening soiree was documented by Photographer Michelle Christiance. Many colorful conversations were had, friendships formed, and beauty created! 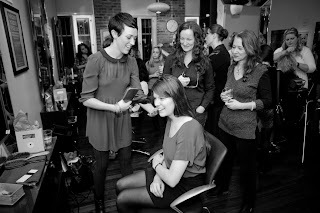 In the end, we were able to raise $645 for the Rotary Flood Relief Fund for the communities effected by Hurricane Irene in Upstate New York. 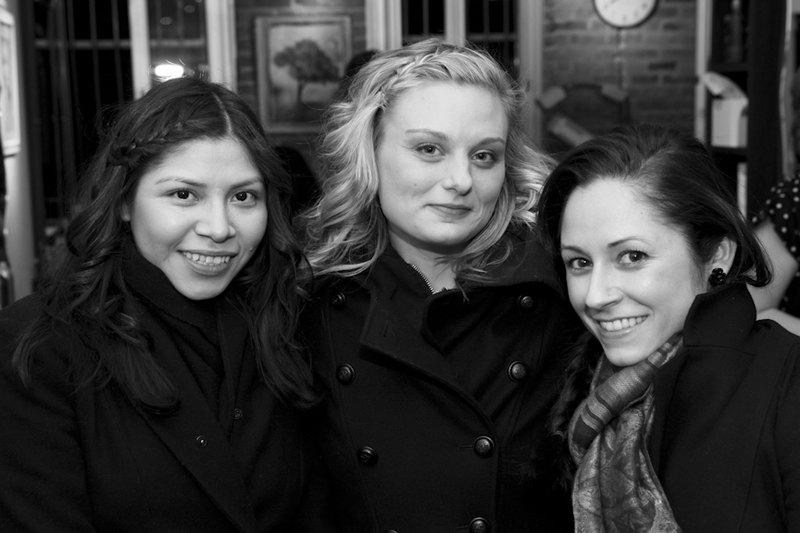 We are planning more events for the future, and we hope to see you there!